Enjoy Freedom Of Movement While You Recharge + Free Shipping! Please note: The sale price includes FREE SHIPPING to the countries listed in the “Terms & Conditions” below. It may show a warning on iOS 7 and above since this product is not an official Apple product. The 3ft stock Lightning cord not cutting it for you? Yeah, us either... Pick up this lightening fast 10ft (3M) USB 2.0 cable and keep your iDevice charged, updated, and ready for use. Pick up one for the office, car, home, or anywhere else you may need connectivity. Lose your only adapter? Don't pay retail...get it now for $13.99 including FREE global shipping. 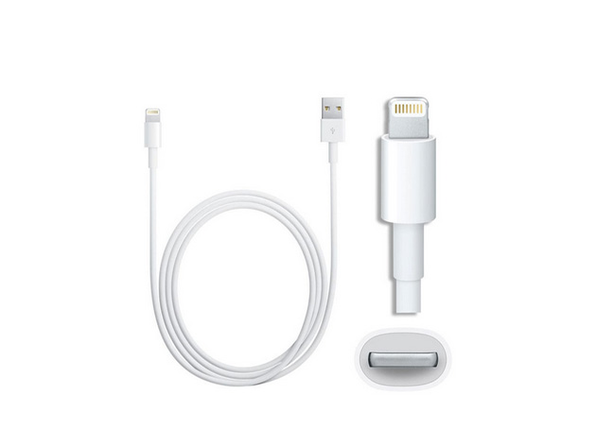 Let's face it, the stock Lightning cable that comes with your iPhone 5 is just too short. 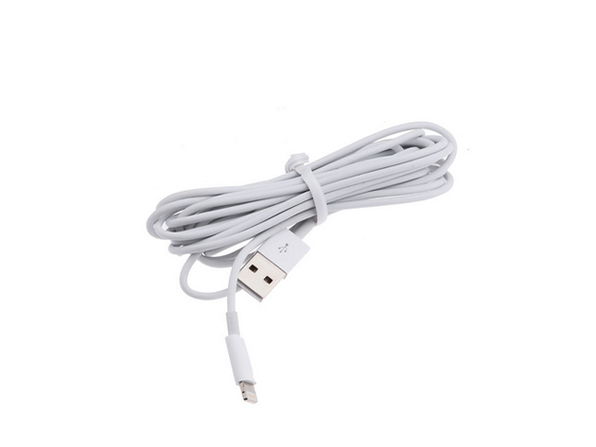 This 10 ft. (3M) cable helps make our life more convenient and we're big fans of convenience. 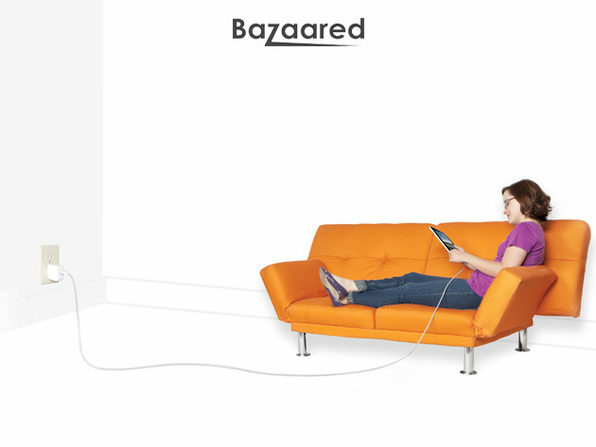 Now you can stay dialed in and relax on your couch while your charging up for your next move. This is a total convenience play and for only $13.99 with free worldwide shipping, it's tough to beat. 10ft/3M Extra length for extra accessibility! That is 3x longer than the stock iOS 2.0 USB cable. Durable Design Don't get a discounted cord that will fray or burnout. This quality constructed cord will last for years to come. Reversible Direction Fully supports iTunes, data sync, and charging. 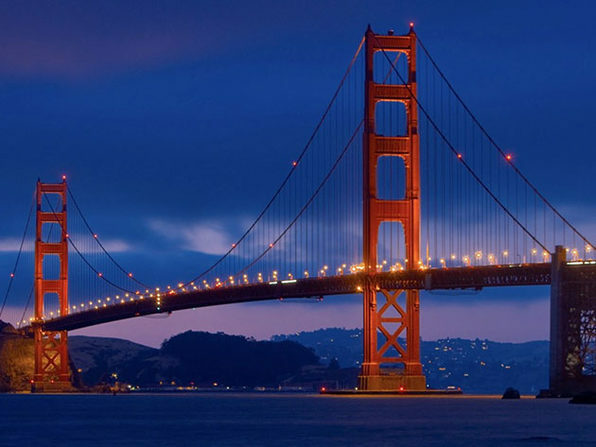 Promotion is ONLY available to customers in the United States, Canada, Germany, France, UK, Italy, Spain, Netherlands, Belgium, Switzerland, Australia, South Africa, Japan, South Korea, and Singapore. Sale price includes the cost of shipping. Please allow 3-4 weeks for shipping.